Doesn’t this look painful? This is a friend of mine that I caught in the middle of a yawn. 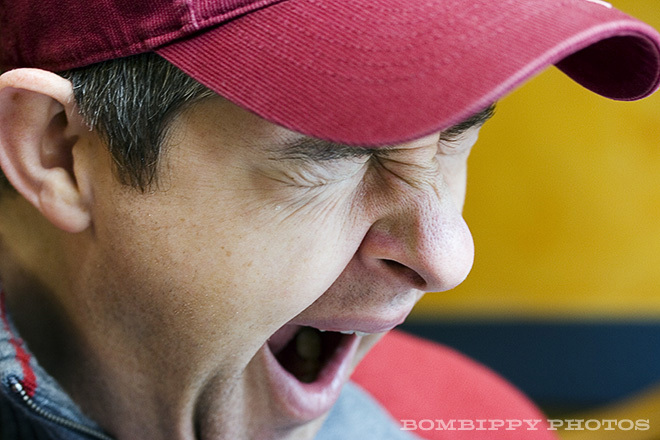 I think that a series of photos with people yawning would make for a great exhibition.